The pigeon moves to a new delicious-smelling target. 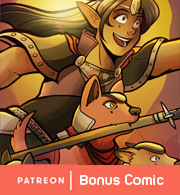 No bonus comic this week (leave more questions in the comments! 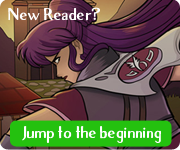 ), but vote here to see a preview of the next page!